Let the treehouse-workshop season begin! Assembling gorgeous platforms high up in the tree tops, designing your own treehouse-designs and meeting great people sounds just right for you? 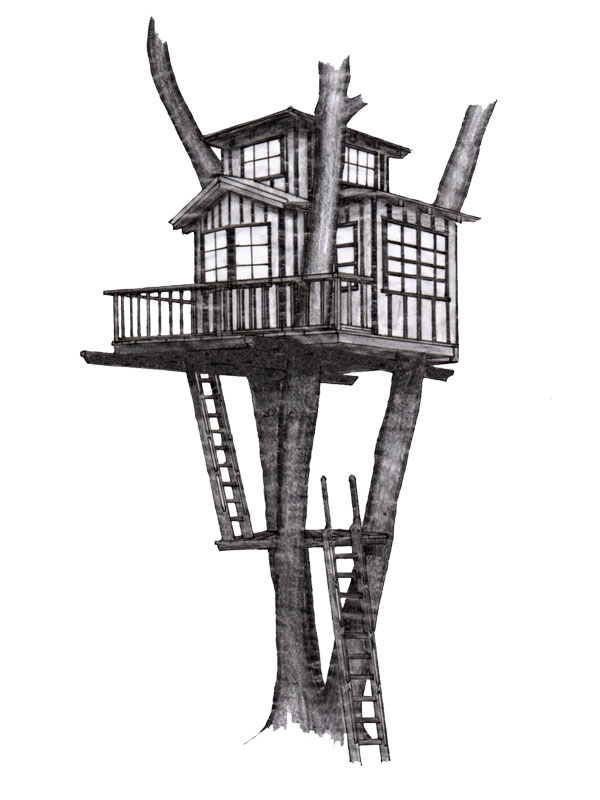 To those who finally want to realize their dream of an own treehouse, we highly recommend Charlie Nelsons treehouse workshop. Maybe you remember our friend Charlie from Fall City/Washington, if you watched „Treehouse Masters“ on Animal Planet? He’s a great guy and is just about to reactivate the legendary treehouse workshops after a long break. 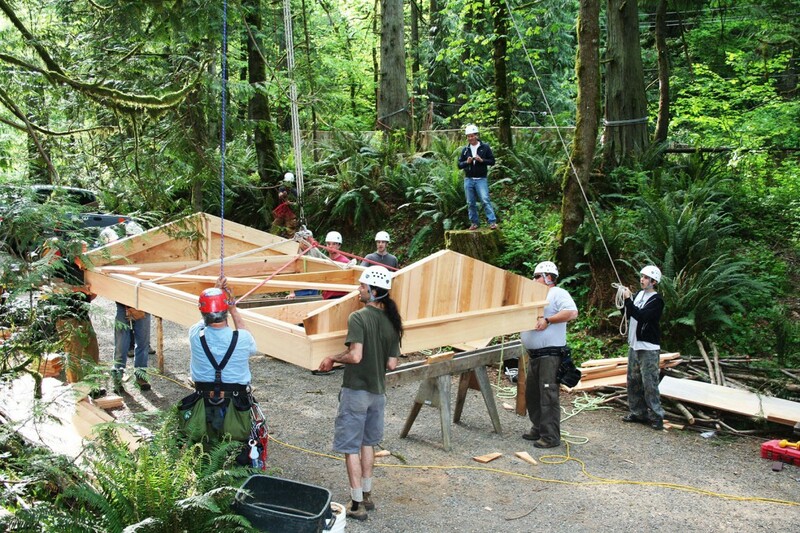 In this four-day workshop you learn everything about building a treehouse – from the idea to the execution of your dream house – from nothing less than the best treehouse builders, arborists, carpenters, riggers and designers. Well, everything you can learn in four days, that is. Date and location will be released soon, in the meantime you can sign up to keep posted. Sounds just like what you need? Click here to subscribe!